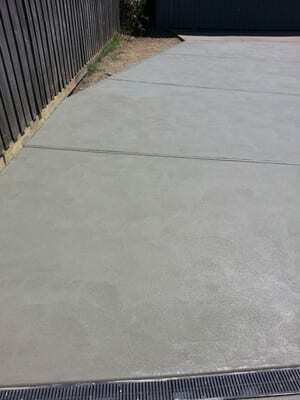 GCM Concrete Pty Ltd Provides a professional service that you require. With prompt service and informative advise we will assist you with creating the perfect area that you desire. 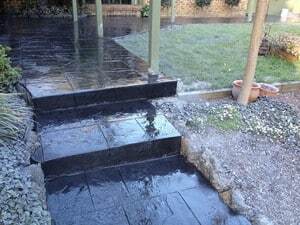 With our team of skilled professionals we strive to give you the best possible service. 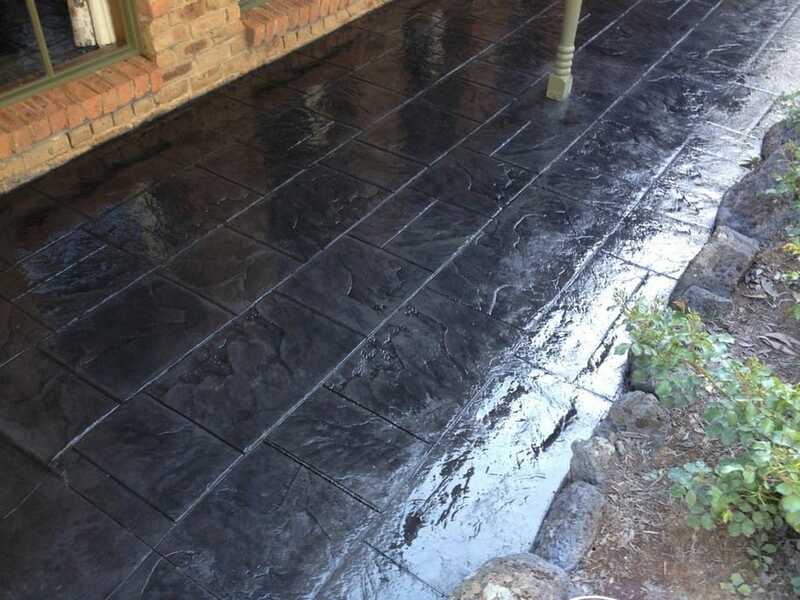 At GCM Concrete Pty Ltd we understand that everyone is different with their requirements so we provide a FREE Measure and Quote at your convenients. Please do not hesitate to contact us at anytime for more informative advise. 100% Happy Great service would recommend them to all. The Best! Absolutely fabulous ! 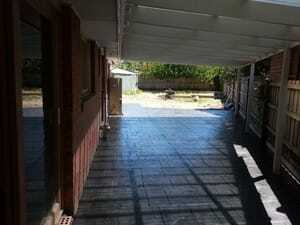 I would have no hesitation in highly recommending GCM Concrete for any work again and again, from Ginos quote we found him to be very honest, professional, polite , courteous, great communication and he obviously takes pride in his work and knows exactly what he is doing. He did an Awesome job on our new driveway, and back yard. You will definitely wont be disappointed with GCM ! I am so happy I went with you GCM. Thank you thank you again. The job looks fantastic! will definitely use GCM again.